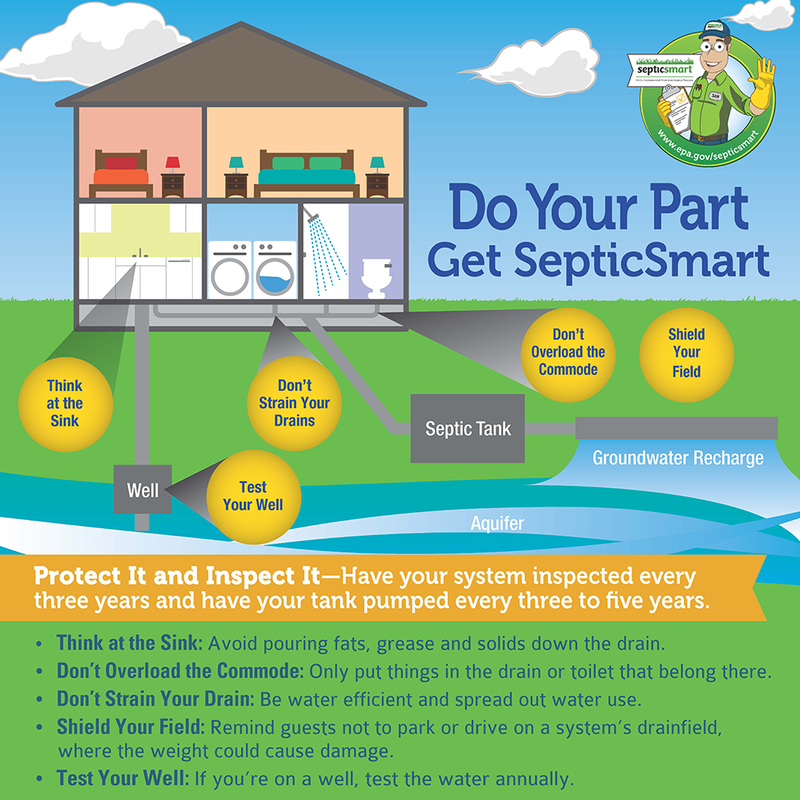 On Monday, September 17, the U.S. Environmental Protection Agency – in conjunction with federal, state and local government and private sector partners – will kick off its fifth annual SepticSmart Week (September 18th-22nd) to encourage American homeowners and communities to properly maintain their septic systems. More than 26 million homes in the United States – or one in five households – depend on septic systems to treat wastewater. 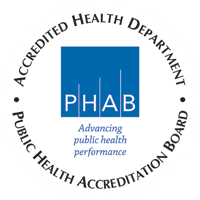 If not maintained, failing septic systems can contaminate groundwater and harm the environment by releasing bacteria, viruses, and household toxics to local waterways. Proper septic system maintenance protects public health and the environment and saves the homeowner money through avoided costly repairs.